Feel the pride to own a shelter that is enriched with the glories of the traditional wisdom at Azaad Residency. 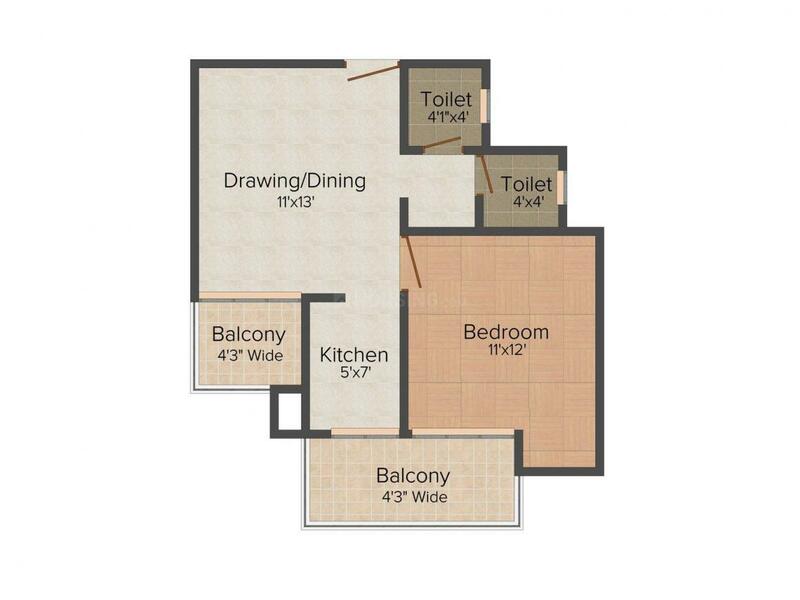 It is the perfect place where living is entertained with the comfort and specific amenities. 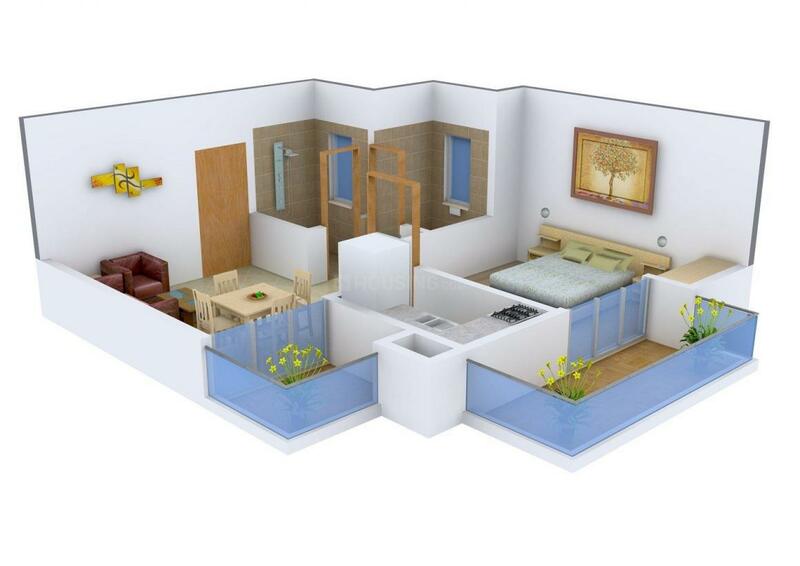 It is a low rise affordable housing within an ultimate surrounding that helps you to lead a luxurious lifestyle. The project offers low rise apartments with airy interiors and natural light. The panoramic view of the mesmerizing lush landscape and the skyline view from the balconies are sure to take your breath away. Azaad Residency is indeed an appropriate residential place to live with your loved ones. Lakhnawali in Greater Noida, known to be an extremely peaceful locality, is well connected via rails and roads to the other adjoining parts of the city. With direct connectivity to the Noida - Greater Noida Expressway, the region easily gets linked to Noida, Greater Noida, Ghaziabad, etc. The area has its own geographical advantage as it is bordered by Noida on one side and Greater Noida on the other. To enhance the connectivity of the region, the Noida Authority is speeding-up the work on the Faridadbad-Noida-Ghaziabad Expressway (FNG). Moreover, the connectivity of this area has received another boost with the extension of the existing City Centre Metro line to the Noida Extension. It conceptualizes the requirements of a rapidly developing area and has emerged as a modern, integrated and well planned locale that is well connected to other areas through national highways, ultra-modern flyovers and a strong network of roads. Being a highly integrated township, it offers facilities for all activities ranging from Industrial to Commercial and Residential.The locality witnessed huge growth on account of systematic infrastructure developments along with planning for creation of a lot of residential and commercial spaces in the region. The place houses various schools, banks, hospitals and ATMs, which makes your life much more convenient as compared to other areas. Nitya Home Developers have left their mark on simple living with expertise of low rise apartments in Delhi NCR by constructing the houses with the assurance of quality and time bound possession. 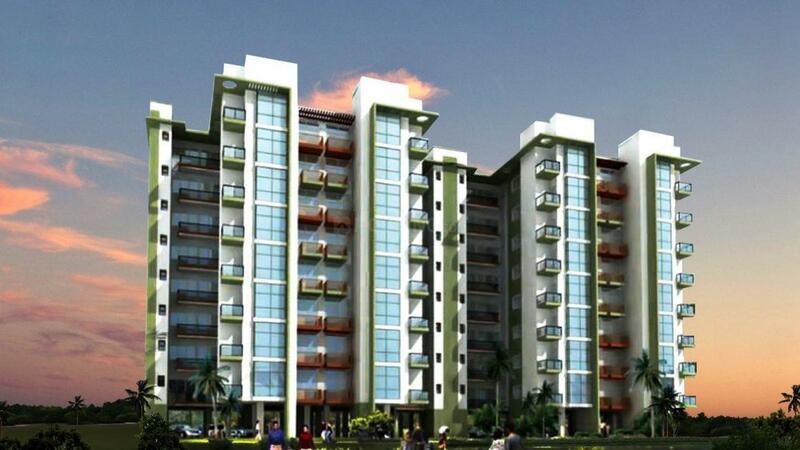 They have constructed residential projects in Ghaziabad with top quality and modern structure. They have made a realistic contribution to elevate lifestyles by their sincere efforts in Real Estate Business. Nitya Home Developers comprise of a team of experts and professionals from the fields of Construction, Management, Finance, Marketing and Law with an exposure to global standards. The company believes in team effort based on three fundamentals including maintaining quality, safety and customer satisfaction. Maintaining quality ensures safety in relation to the strength of construction. Its quality, safety and timely possession concerns provide the satisfaction and assurance to its customers. The company understands the value of money and is determined to provide prompt quality services. 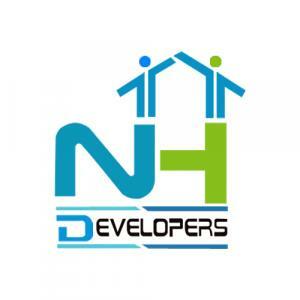 Nitya Home Developers is a young and growing company which has enhanced its value in Real Estate Market.